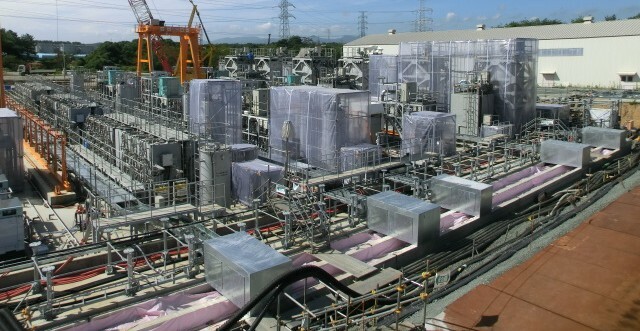 The Fukushima High Radiation Motor Speedway? 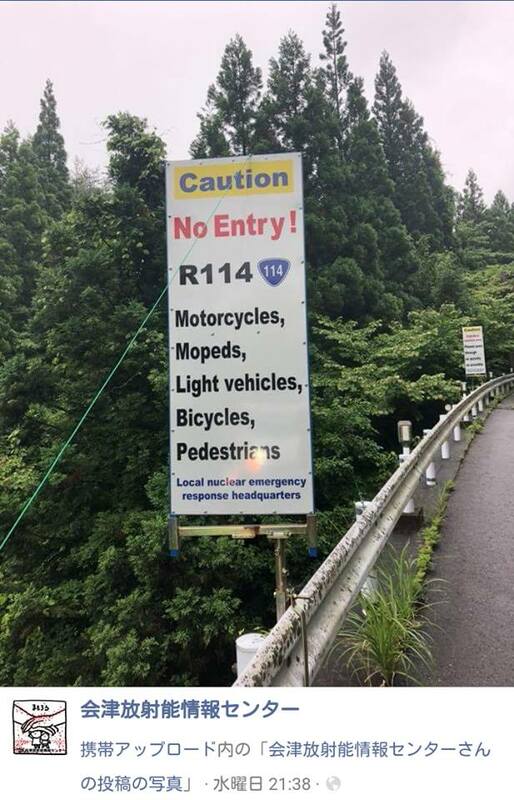 A Japanese NGO posted these photos to social media showing signs installed on the newly opened highway 114 near Fukushima Daiichi. 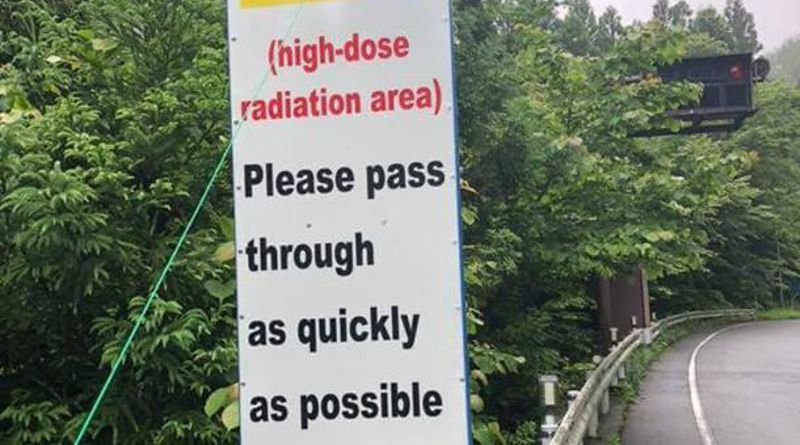 The signs tell people to “pass through as quickly as possible” and are in English. 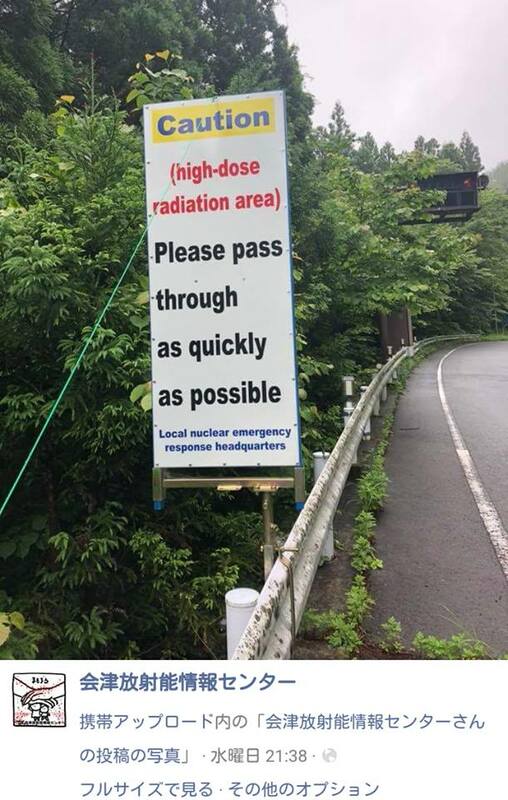 This stretch of highway borders the zone of highest radiation from the disaster and runs just north of Fukushima Daiichi towards Fukushima City. The signs align with what was outlined in 2017 for reopening this stretch of road. Pedestrians, bikes and motorcycles would not be allowed on this portion of the road due to the high radiation levels. 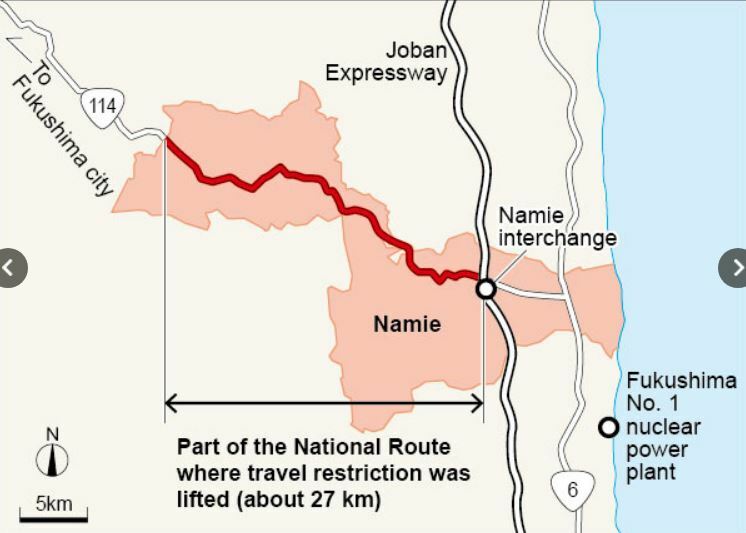 The map above from Asahi Shimbun back in 2017 shows the reopened stretch of highway. The above radiation map from 2017 shows the current radiation levels in the area. 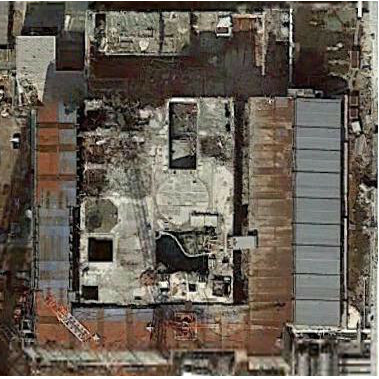 The grey hashed circle is the plant grounds. The highway running from the coast at a north-west angle is highway 114. The newly opened section of road runs through the bright yellow fallout zone. This map above shows the “difficult to return” zone as it was in 2016. Highway 114 runs through this zone. The initial rationale for reopening the road was to allow residents easier travel back to their homes. The signs admit this particular area is clearly so unsafe one shouldn’t be spending any extended amount of time in it.